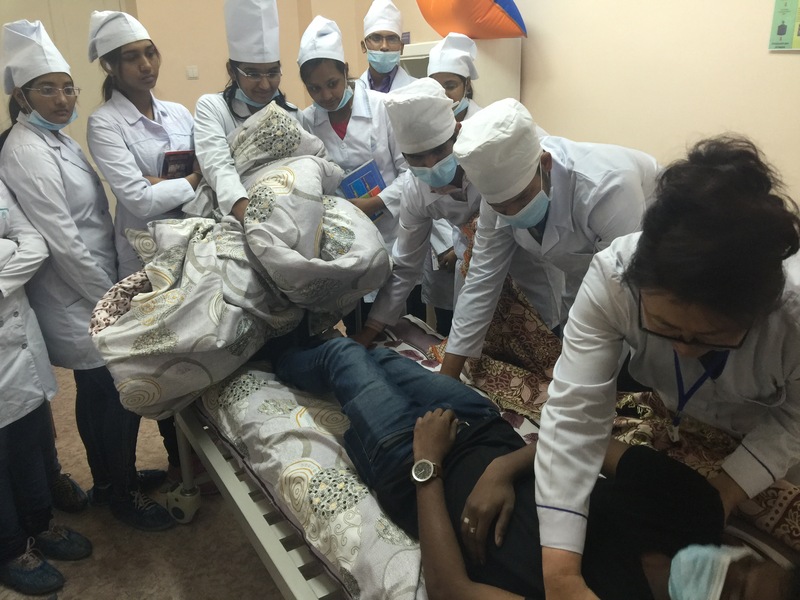 Students of IMF for the first time took part at regional scientiffic-practical conference. 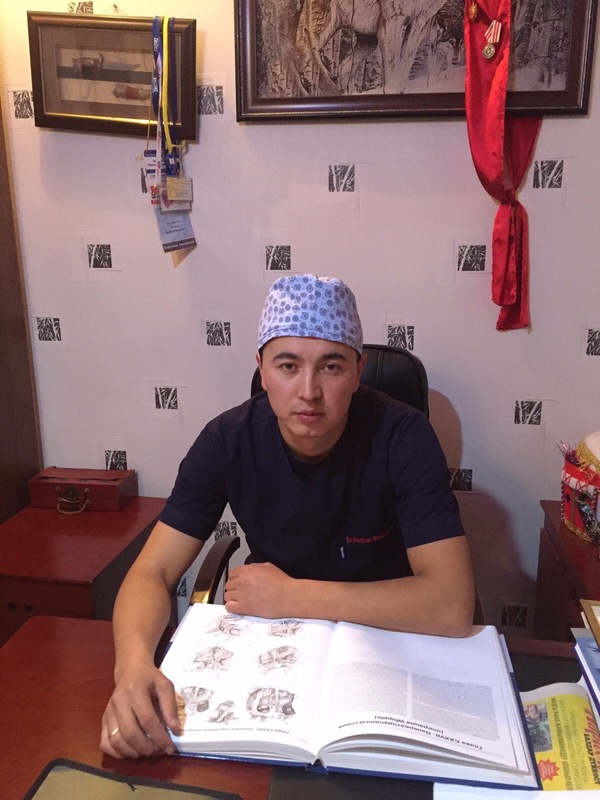 Teacher of International Medicine Faculty surgeon Osumbekov R.B, wil lreport in Zalzburg reading. 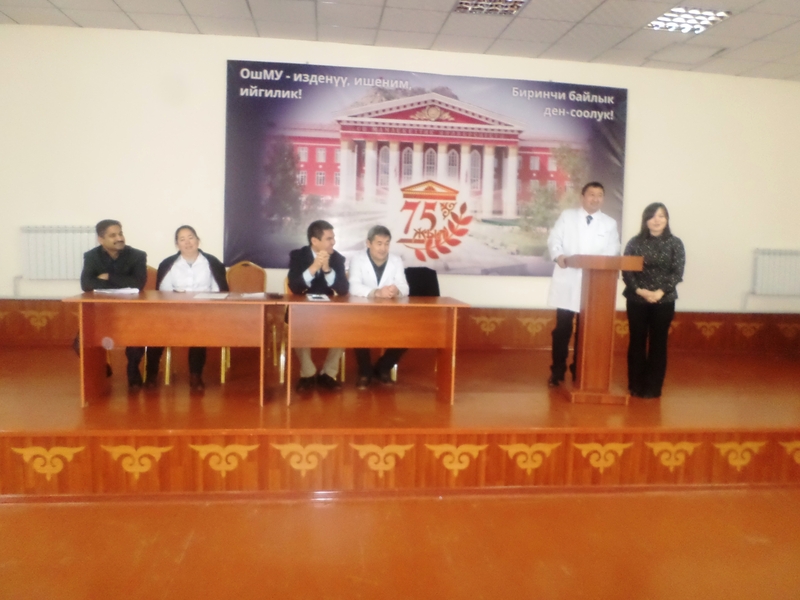 Medical Clinic of Osh State University has accepted first students for the practical training.